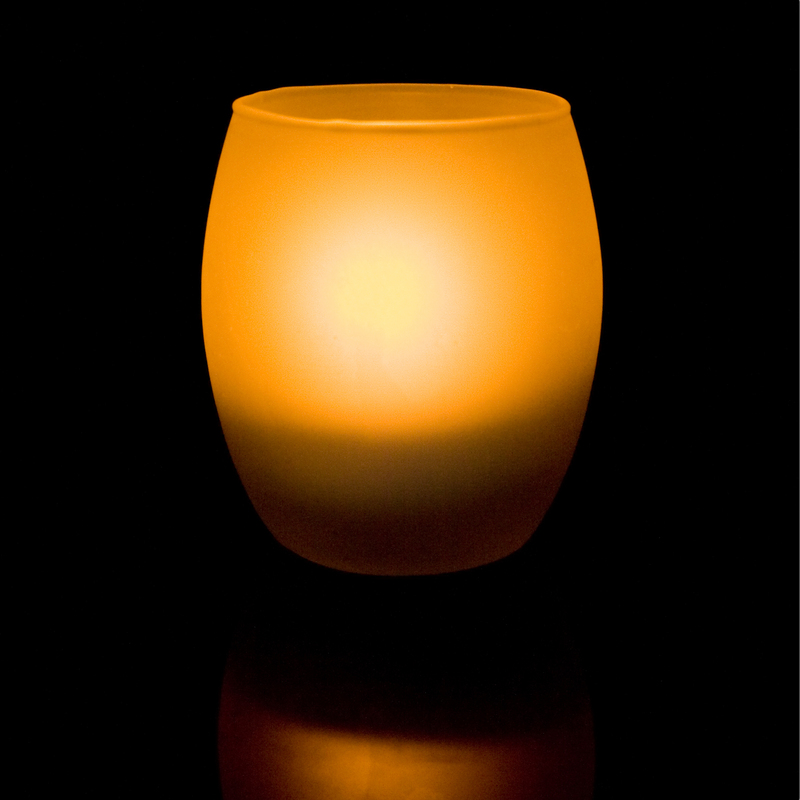 Description: It is a traditional analogue LED candle that works like a real candle: It flickers like the real thing. It is hard for you to distinguish a RealCandle and a wax candle when they both burn inside frosted glasses or wax shells. RealCandle can be blown out (optional function), like the real wax candle. 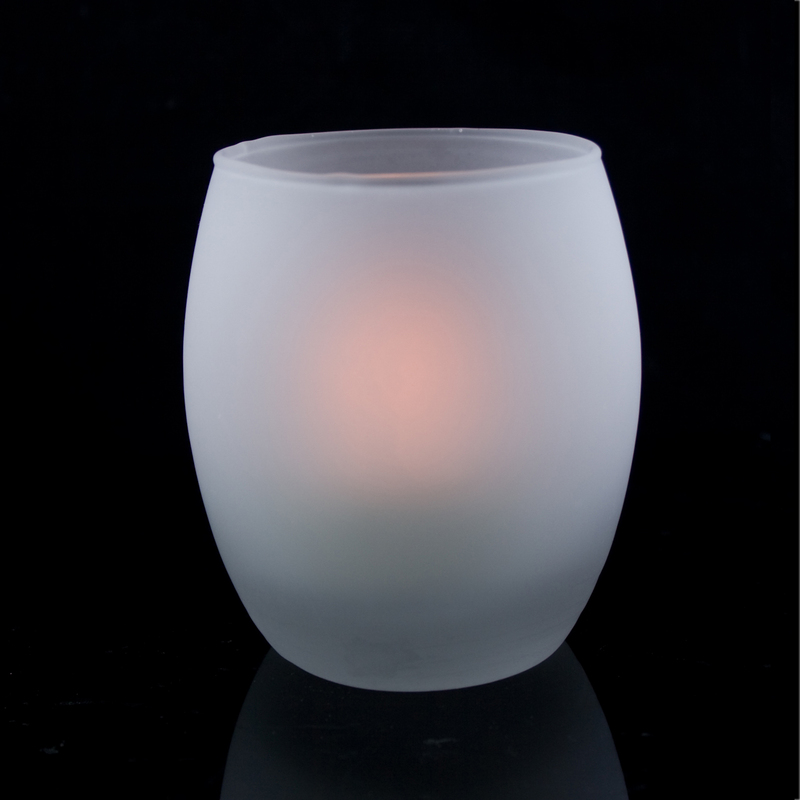 Available in three types: LED tea light, frosted glass LED candle and Wax LED candle. here are 3 special functions of our LED candles: 1) Shake on / Blow out - turning on the candle by shaking the body, and turning off the candle by blowing at the body ; 2) Turn on/off the candle light by using a remote control; 3) The candle has a dual-timer function, i.e. auto on/auto off. The candle turns off automatically in 4 hours or 8 hours by a pre-set timer, and turns on automatically after 24 hours, or a timer set by a remote control (optional).